Today’s GROUPON: Pump It Up! 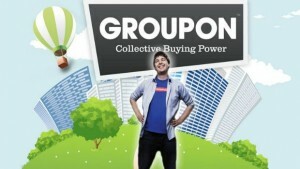 Groupon’s Deals – the cup runneth over! Red Envelope – Today’s GROUPON! Wanna give Gymboree Play and Music a try? Now is the time! 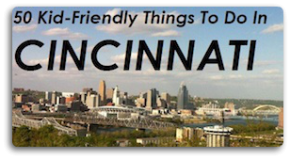 It’s no secret, the blue manatee is a favorite here at FFC. I guess Groupon’s in sync with us because their side deal (good through Wednesday) is $10 for a $20 gift certificate there! Act fast – good books are timeless – but this deal ends Wednesday!